Today I became a fully fledged member of Tots100 UK Parent Blogs. 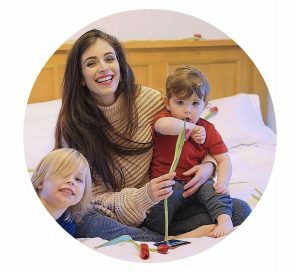 Tots100 is a fantastic community for British mummy and daddy bloggers like me, who live in the UK or abroad. Every month they rank bloggers on their popularity, engagement and influence, so fingers crossed I make the cut! There are loads of great opportunities to work with amazing brands, go to cool events and test out some new products to review! It is also a great opportunity to meet and get inspired but some of the amazing bloggers out there, and maybe even make some mummy and daddy friends along the way!